Freddy's Nightmares is another anthology series I'd like to see. But it doesn't seem to be available on DVD in the US, sadly. 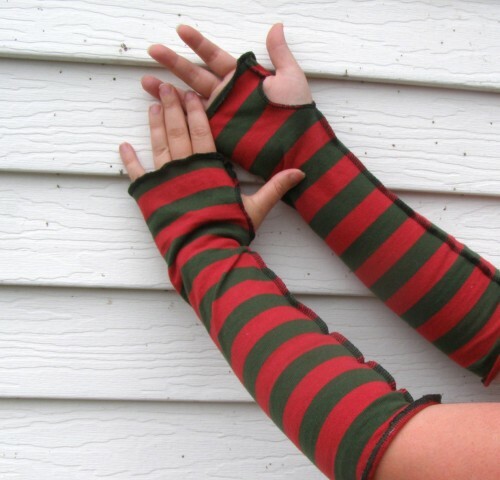 I own all of the Nightmare on Elm Street films on DVD now though. I've been rewatching them recently. I watched Freddy's Dead last. New Nightmare is next. 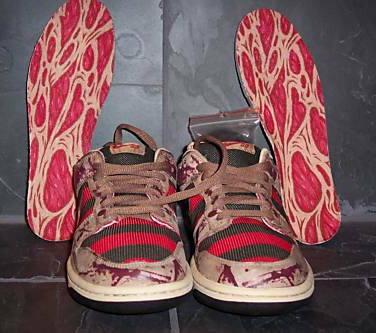 to show Freddy Krueger is still alive and slashing! 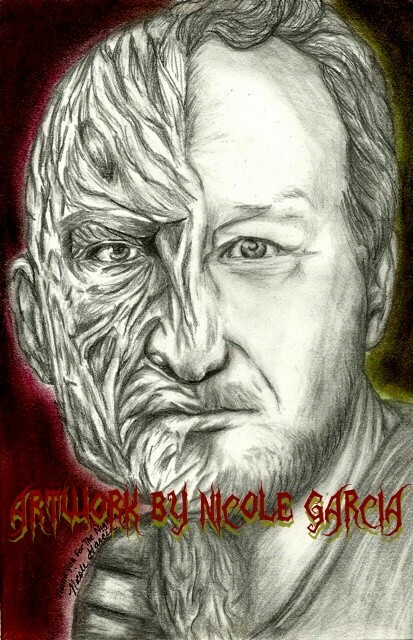 by my new friend and fellow horror blogger, Nicole. I own a pair of these. Now I need a glove and fedora. I wish these cool kicks were made in my size! I'm proud to be affiliated with the folks who made that twisted tee. Upon joining the team, they sent me a free Zombie Eat Flesh tee! Which I love, but now I'm wishing I went with the Nightmare one. They're made by NECA and will be for sale sometime this year. I hope they won't be too pricey, because I want them all! 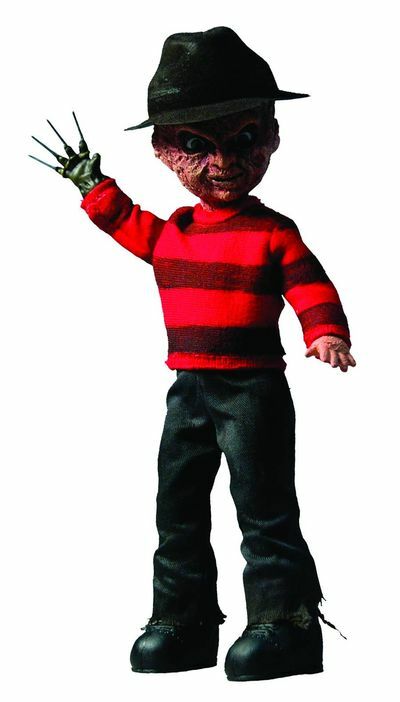 Robert Englund is also selling older signed figures on his site! I'd like to add him, Michael, and Jason to my LDD collection. 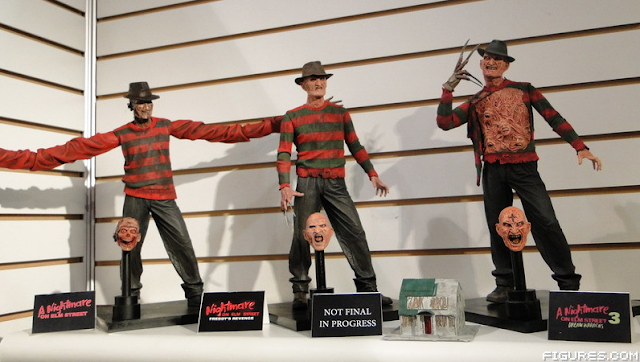 Those three new Freddy figures look damn good! Awe! !Thanks for the shout out for my portrait!! You rock!! And I got my zombie buddy in the mail today!! Love him!! @Drunketh Hell yeah! Hope they're for sale soon! Thanks for giving me another sweet shout out too! And yay! So glad the zombie arrived safely. The shoes were new to me! lol. Are they available anywhere else but eBay?